Damage to any local structure is a possible complication of any surgery. Whether the procedure be simple venepuncture or open cranial neurosurgery, the principles are the same. 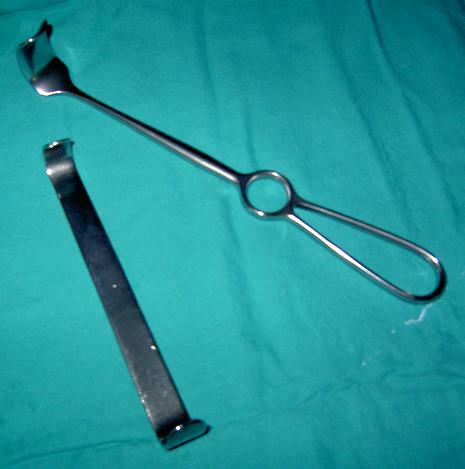 Fig 1.0 – Surgical retractors. Improper use of the retractors can cause blunt injury to local structures during surgery. Blunt injury: from instrumentation or retraction. Diathermy injury: from the instrument directly or burns from the pads. Entrapment: pressure or incarceration due to suturing or closure of structures. In addition, remember that damage to local areas can cause damage elsewhere. For example, embolisation during carotid surgery can cause a stroke, whereas embolisation during aortic aneurysm repair to the lower limb can cause acute limb ischaemia. Neurological: nerves and nerve plexuses. Musculoskeletal: tendons, ligaments, and muscles. Abdominal viscera: small bowel, large bowel, bladder, ureter, spleen, liver, gallbladder, and omentum. When patients are consented for an operative procedure, damage to the relevant nerves or vessels should be included in the risks of surgery. It may also be important to state the possible consequences of such damage to specific structures, for example ischaemic orchitis, secondary to damage to the vas deferens, during an inguinal hernia repair. Post-operatively, it is important to examine the patient for signs of damage to the local structures, examining for signs of bleeding, ischaemia, pain, paraesthesia, or loss of function. Which of the following is least likely to occur in inguinal hernia repair? Which of the following does not help reduce the risk of injury?